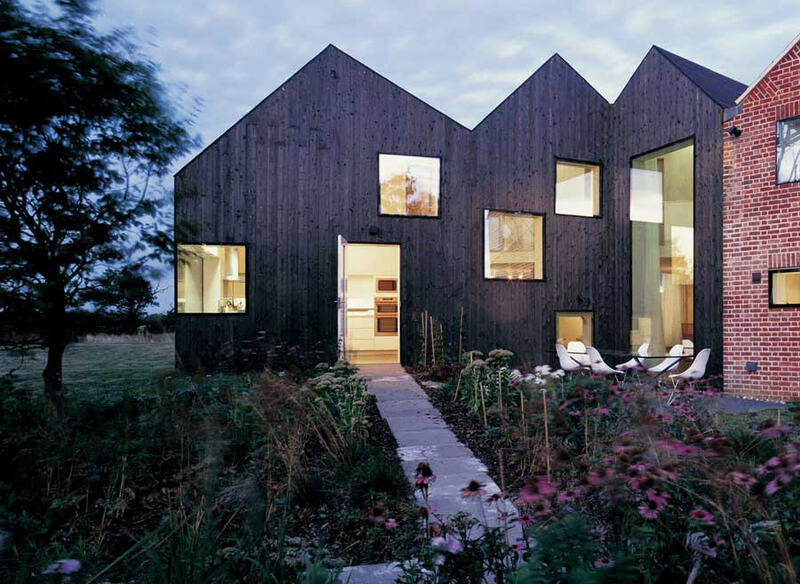 Love the roofline, love the garden, love the path, love the asymetrical windows, love the wood siding. How nice would this be to come home to every day? What a dream…can you imagine? !